A top choice of flavor testers. 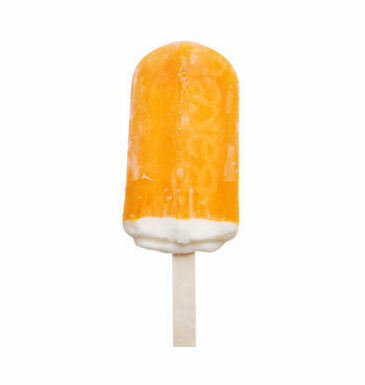 Creamy, smooth orange creamsicle taste you can enjoy day after day. A must-have staple. This flavor is so good . Sweet but not too sweet, leaves a creamy/buttery fruity taste, Very well made. Very refreshing and a relaxing vape. Extremely good... highly recommended. Vapor , TH , flavors = perfect combined. Customer service is amazing, great and easy to deal with, very fast shipping. AAA service all around. I was introduced to the five pawns queenside flavor but it became an expensive habit. I searched for something similar that was affordable since i use a dripper not a vape pen. This is almost identical to the queenside flavor and I will be buying this regularly. Absolutely delicious. Perfect blend of orange and icecream. I'll be honest, I did not like this when I first purchased it. I kept recalling a soapy kind of taste. So I put it aside... Fast forward a month later I came back to it to check it out. I noticed it had turned a very dark red/orange, I remember it being a lot lighter when first purchased. I'm not getting that soapy flavor anymore but instead am getting the creamy orange. Great TH and vapor production. I enjoy it now. I get the orange on the inhale and the whole orange ice cream flavor on the exhale. Tastes just like an orange creamsicle! Not much on anything other than tobacco juice but gotta say this juice is FANTASTIC!! !